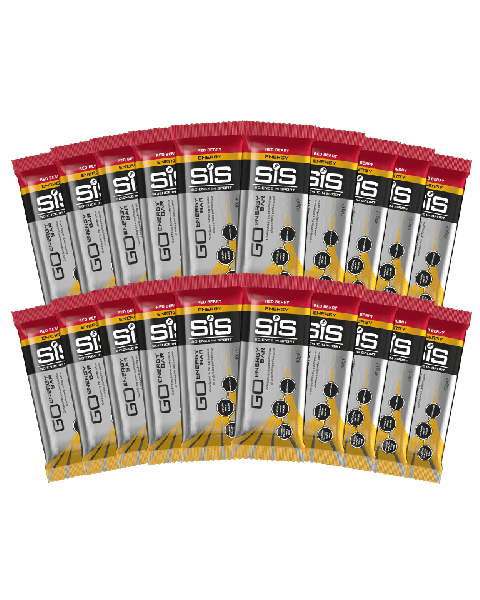 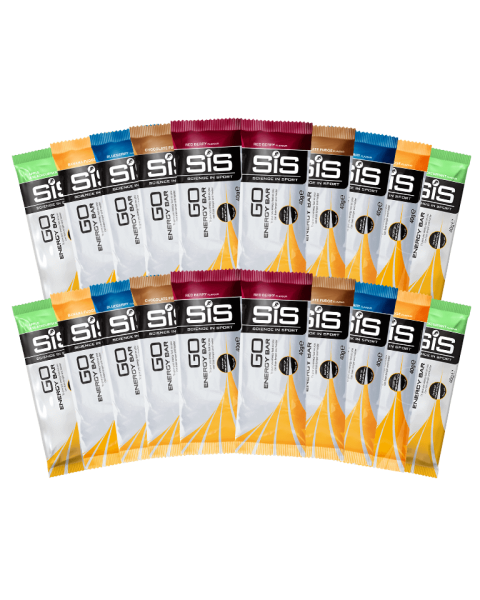 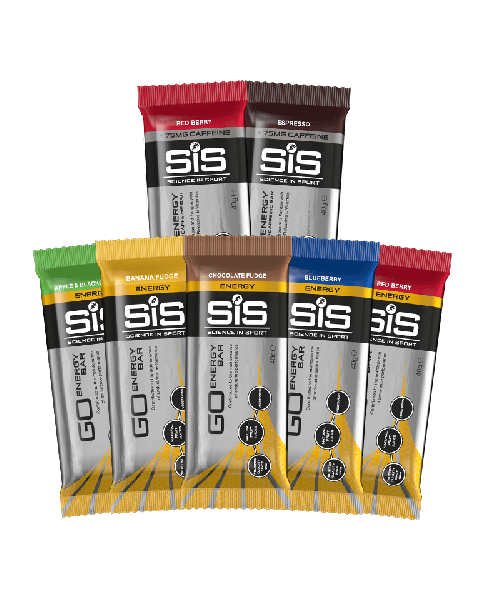 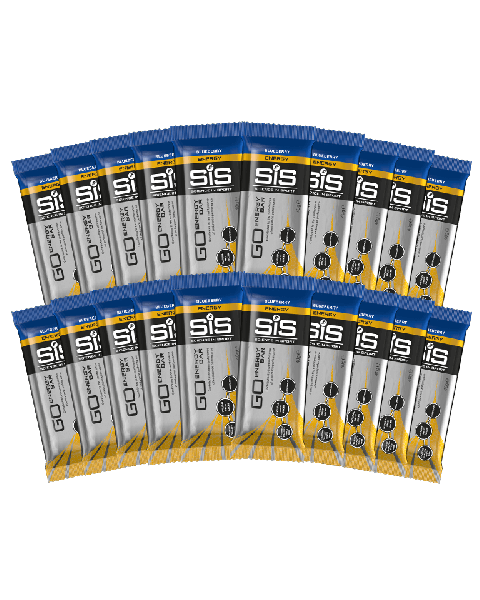 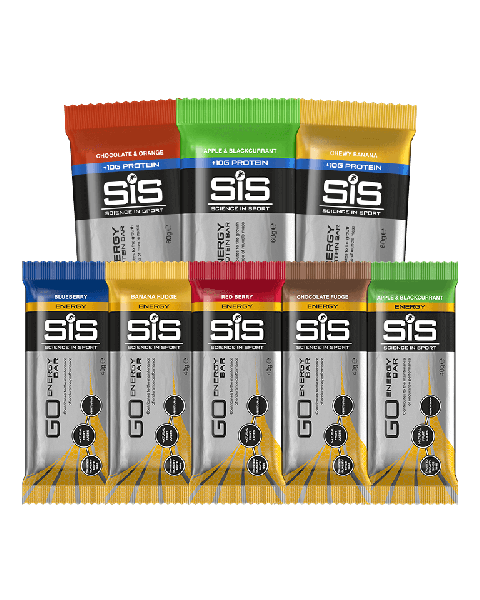 Our GO Energy bars provide a boost of carbohydrate - great for fuelling before or after training and races. 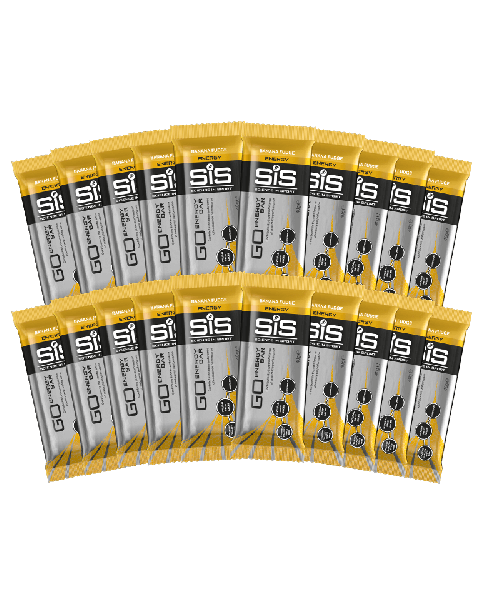 We have 2 different sizes of bar (65g or 40g) and a range of flavours to cover every taste. 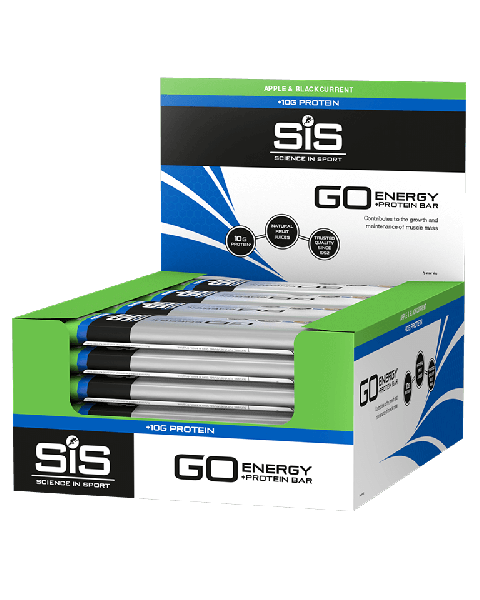 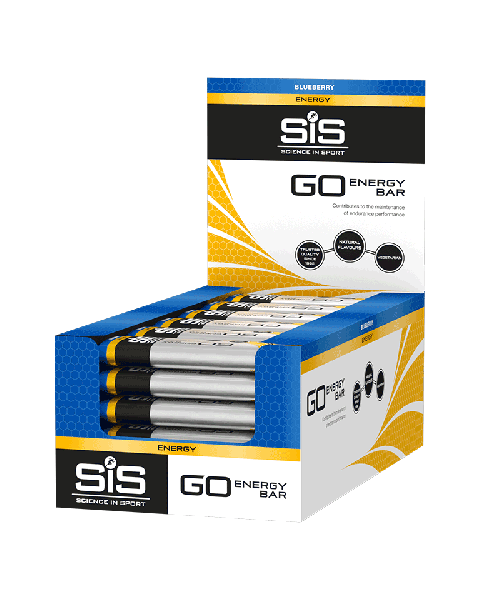 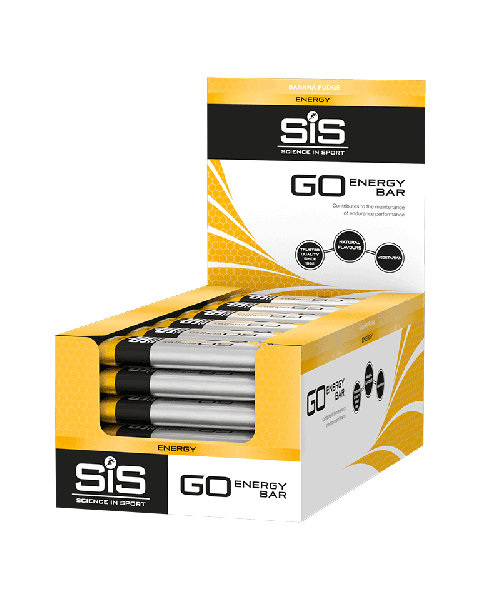 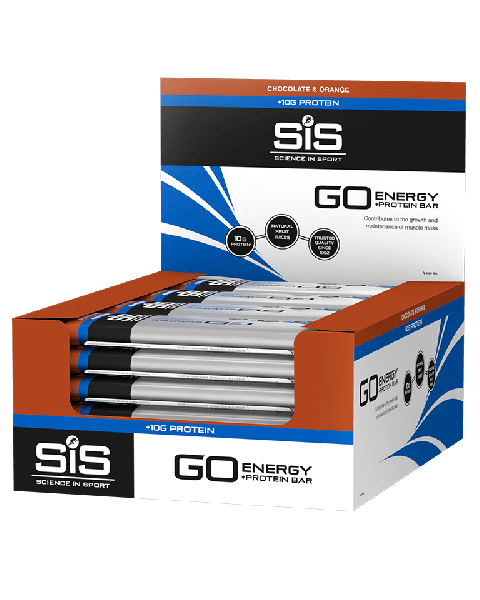 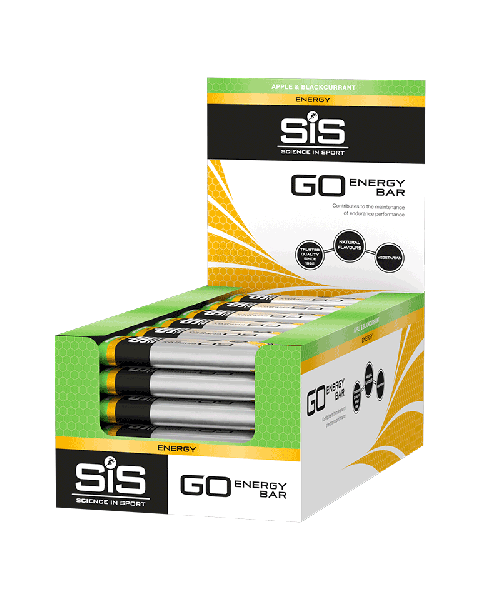 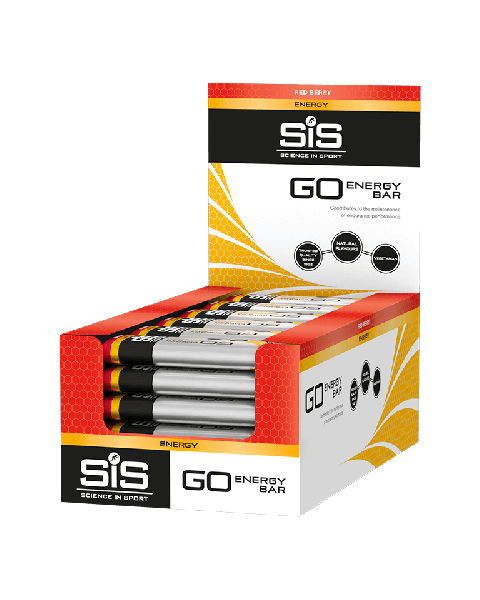 We have launched a GO Energy + Protein bar containing extra protein, to provide a boost and to help maintain and support muscle growth and maintenance. Our Energy bars are hand rolled and made from natural fruit ingredients making them moist, delicious and great as a snack or as an energy boost.